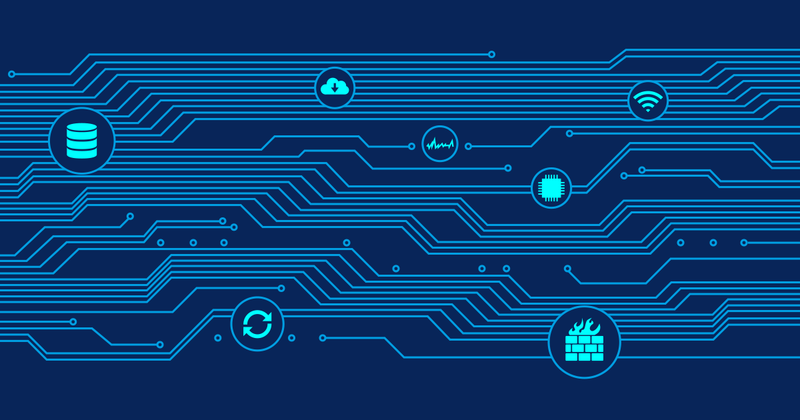 Whether you are a small business owner, have a very elaborate private IT setup, or are just launching your own startup—now you have the possibility to professionally monitor your network, devices, virtual components, and applications for free. 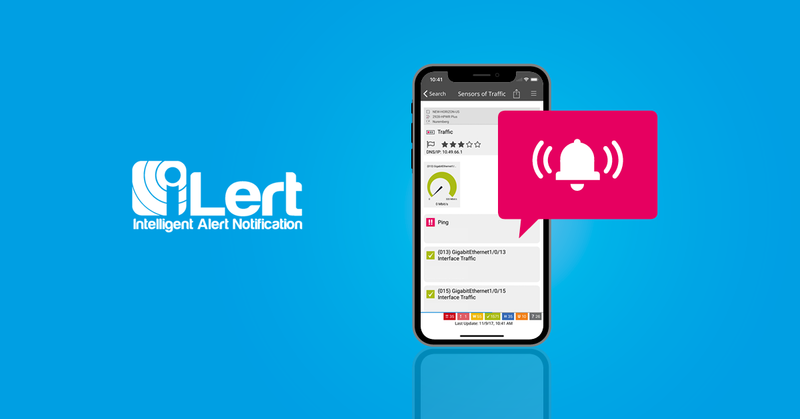 Enabling every IT enthusiast to install the entry license of our benchmark monitoring software free of charge (the former price was 330 EUR / 440 USD) and without any restrictions is a bold step, we are happy to take. Feel safe by knowing your business relevant IT processes are up and running. With this blog article I don't only want to tell you the good news about offering PRTG 100 for free, I also want to share our reasoning behind it, and provide exciting usage scenarios which help you start setting up your very own monitoring right away. What Are the Reasons for This Step? 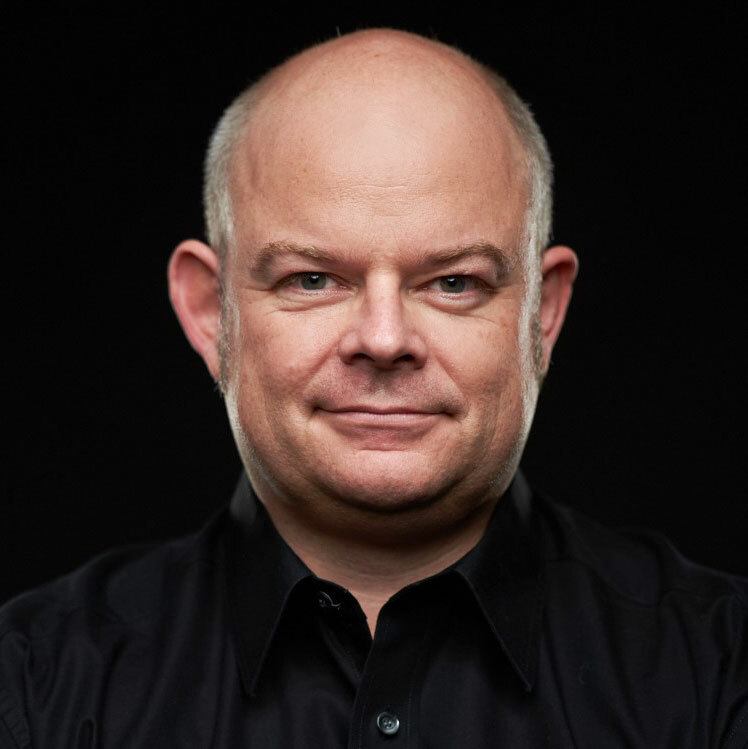 As CEO of Paessler and the person who has started programming PRTG almost 12 years ago, I obviously believe in the value PRTG can offer for every single system administrator out there. Today almost everything is connected, and this trend will increase in the future. I'm not necessarily talking about the Internet of Things, but the ever growing IT and cloud infrastructure in companies which will make admins even more important for business performance. It's absolutely key for computers and networks to be working without failure at any time. 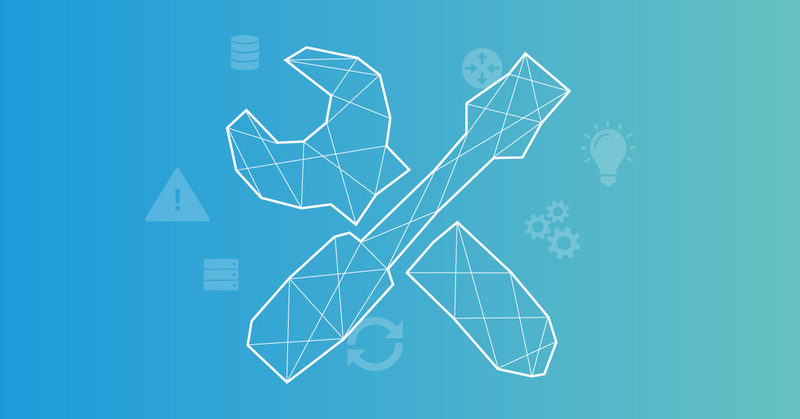 Our goal is to enable admins to reach 100% uptime—even if they are responsible for a small business network with a limited budget, or if they are working on a research or programming project and don't have the necessary funds. Wouldn't it be great to live in a world in which network failure is eliminated due to proactive monitoring? 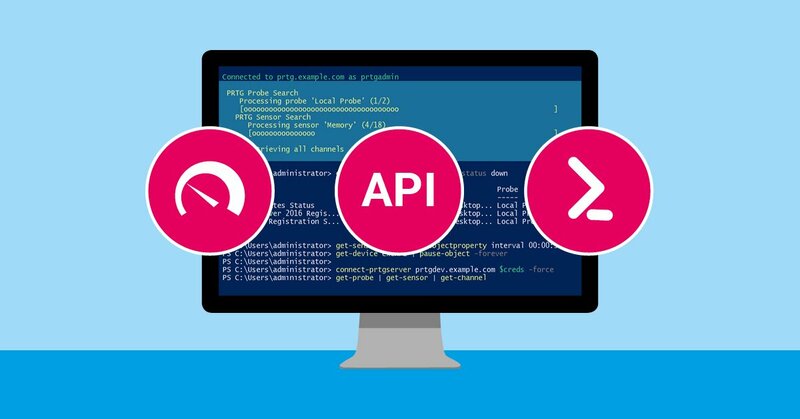 PRTG 100 enables you to set up a comprehensive monitoring solution with all available features like, for example, bandwidth monitoring, application monitoring, or virtualization monitoring—just like SMBs and big enterprises use as a foundation of their IT in order to guarantee uptime and business performance. When I pitched the idea to our team, everyone from software development to marketing was enthusiastic about it, as the strongest argument in favor of PRTG is the quality of the software itself. It's a win-win situation: Admins worldwide can benefit from our full-fledged monitoring solution for free—and we at Paessler get to expand our installed base. That's why we now give away the 100 sensor license to everybody, for example, small business owners, startups, and private users. And if your business grows you don't have to change your monitoring solution—just upgrade to one of our commercial licenses with more sensors. If you currently use the commercial version of PRTG 100 and have questions on how this might affect your license, feel free to contact us. What Does PRTG 100 for Free Incorporate? 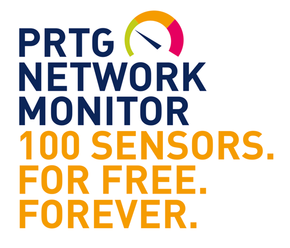 The free PRTG version has only one limit: 100 sensors, which is enough to monitor about 20 servers and devices. 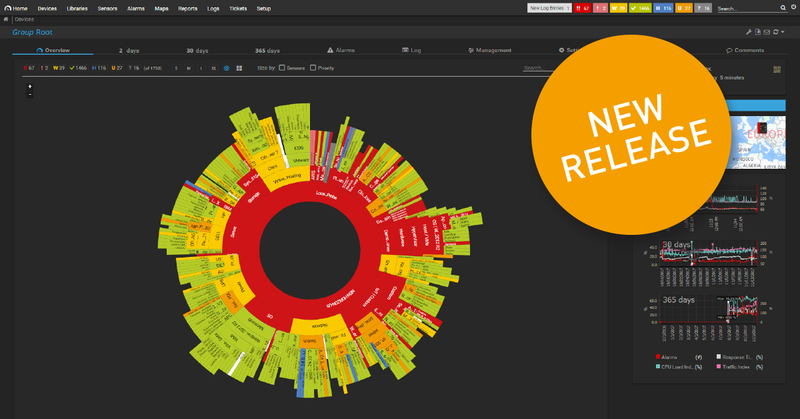 It simply offers all the features of the previous commercial PRTG 100 license, but for free. It's as simple as that. 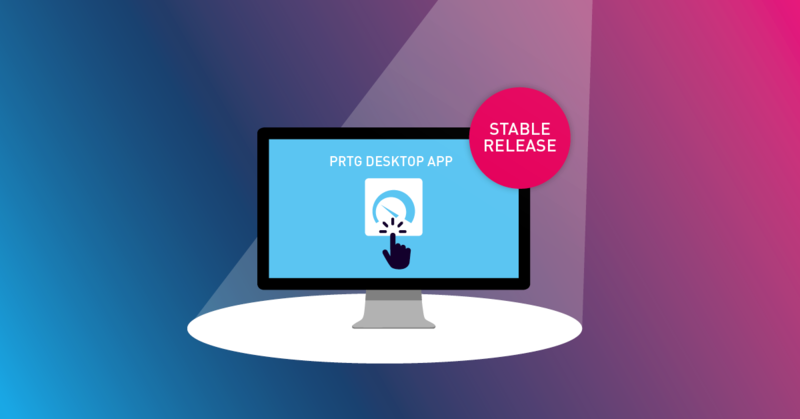 You will be able to use all the features, remote probes, constant updates to the newest PRTG version, and all public support means such as FAQs, manuals, the Paessler Knowledge Base, and video tutorials. And there's even more good news: For the first 30 days you can try PRTG with unlimited sensors. After this time period is over, you'll be able to continue using 100 sensors for free forever. It is the complete deal—only for free! If you like working with PRTG and consider it an enrichment of your IT, we're happy if you share your experience with your colleagues and friends, or post a short review online—but most importantly: Start monitoring and create the basis for 100% uptime in your network! Stay tuned for my next blog article on what you can monitor with PRTG 100. 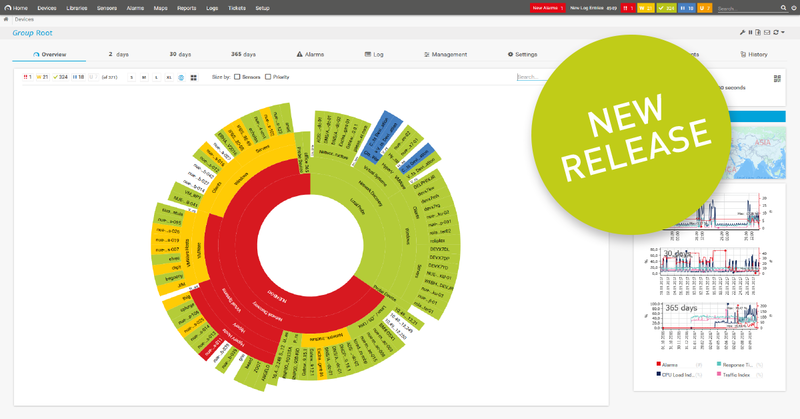 I will show you specific monitoring scenarios, which will enhance the way you see your IT. 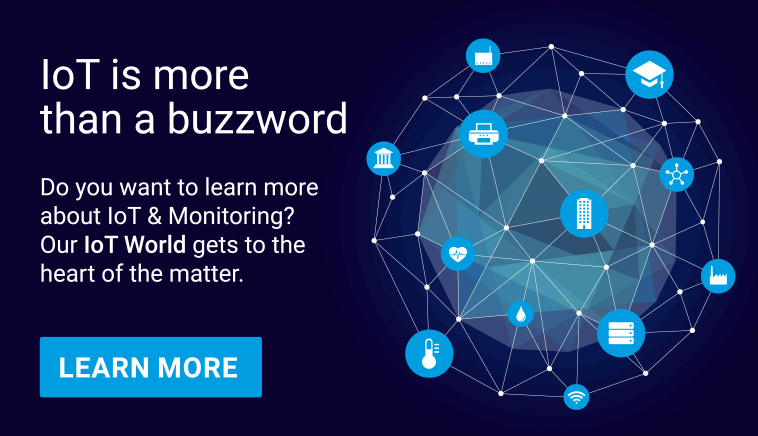 You don't use PRTG Network Monitor yet to keep an eye on your IT infrastructure? Just download the free PRTG 100 now and get started!